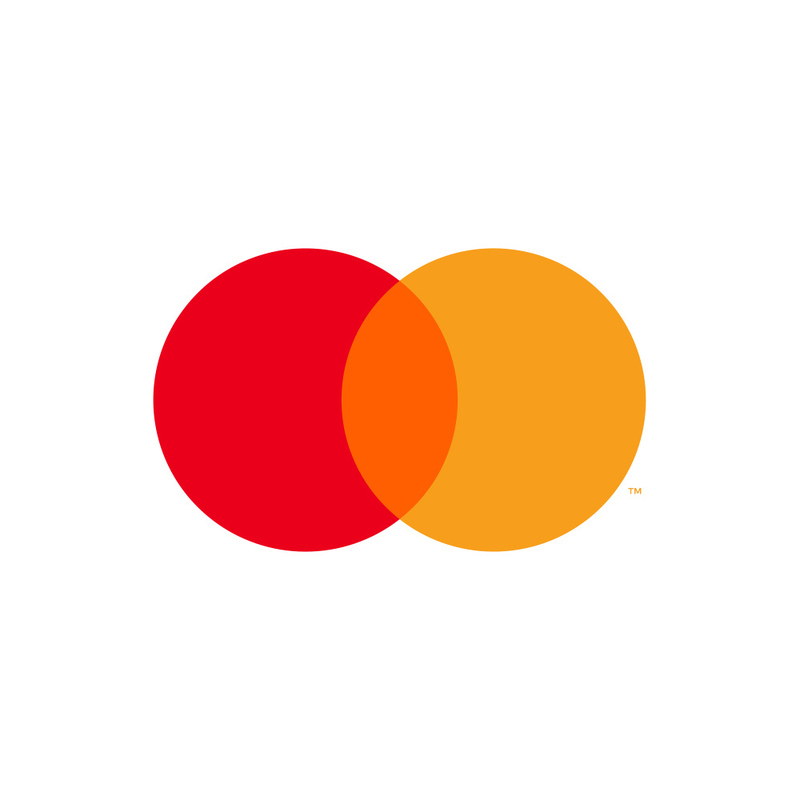 » Mastercard Enhances Artificial Intelligence Capability with the Acquisition of Brighterion, Inc.
Mastercard Enhances Artificial Intelligence Capability with the Acquisition of Brighterion, Inc.
PURCHASE, N.Y. – July 17, 2017 – Mastercard (NYSE: MA) today announced it has entered into an agreement to acquire Brighterion, Inc., a leading software company specializing in artificial intelligence. This acquisition will further expand its suite of capabilities that deliver an enhanced customer experience and security. Artificial intelligence plays a critical role in enabling consumer convenience, while delivering enhanced security. This advanced technology delivers greater insights from every transaction to assist in making even more accurate fraud decisions. Brighterion’s unique Smart Agent technology will be added to Mastercard’s advanced suite of security products already using artificial intelligence. The resulting insights and capabilities from the combined team will deliver even greater accuracy and a new element in managing risk and protecting the consumer. The closing of the transaction is subject customary closing conditions, including the expiration or early termination of the applicable waiting periods under the Hart-Scott-Rodino Act. Brighterion offers the world’s deepest and broadest portfolio of artificial intelligence and machine learning technologies, providing real-time intelligence from all data sources regardless of type, complexity and volume. Our technologies are successfully applied in cyber and homeland security, anti-money laundering (AML), real-time cross-channel fraud prevention, onboarding and risk monitoring, behavioral device ID, data breach detection, marketing, trading, healthcare and biotech. This press release contains forward-looking statements pursuant to the safe harbor provisions of the Private Securities Litigation Reform Act of 1995. All statements other than statements of historical facts may be forward-looking statements. When used in this press release, the words “believe,” “expect,” “could,” “may,” “would,” “will,” “trend” and similar words are intended to identify forward-looking statements. Examples of forward-looking statements include, but are not limited to, statements that relate to Mastercard’s future prospects, developments and business strategies, as well as Mastercard’s acquisition and operation of Brighterion’s business. We caution you to not place undue reliance on these forward-looking statements, as they speak only as of the date they are made. Except for the company’s ongoing obligations under the U.S. federal securities laws, the company does not intend to update or otherwise revise the forward-looking information to reflect actual results of operations, changes in financial condition, changes in estimates, expectations or assumptions, changes in general economic or industry conditions or other circumstances arising and/or existing since the preparation of this press release or to reflect the occurrence of any unanticipated events. For additional information on other factors related to Mastercard’s overall business that could cause Mastercard’s actual results to differ materially from expected results, please see the company’s filings with the Securities and Exchange Commission, including the company’s Annual Report on Form 10-K for the year ended December 31, 2016 and any subsequent reports on Forms 10-Q and 8-K.